You are here: Home / COCKTAILS / The Yokohama! 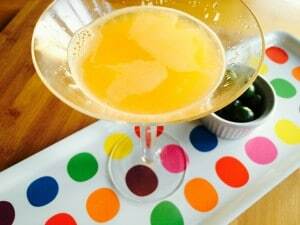 Super simple to make, refreshing, thirst quenching and quite tasty; that sums up how I’d describe the Yokohama cocktail. I was on a mission this week to find a cocktail for Friday Cocktails where I could use the grenadine that I had bought for the summer kickoff cocktail! (Frozen Rum Slush) I love it when all the needs for a drink are already stocked in our bar! Win-Win! The Yokohama cocktail has history dating back to the late 1800’s when the city itself was becoming a booming port city and it catered to the business men traveling to and from there. 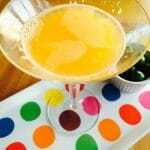 There are a many different variations for this drink all consisting of similar ingredients, but the main difference is choosing a Gin or Vodka base. It sure doesn’t take much Pernod, but it really adds an interesting zing to this drink. Pernod has a licorice flavor that coincidentally I don’t tend to love, but as an ingredient in a cocktail or food it’s so subtle don’t let any fears of licorice stop you from trying things. It’s really amazing how it transforms a recipe. The freshly juiced orange juice in this drink makes it a no brainer to serve for brunch as well as the perfect drink for a summer barbeque when it’s hot outside. 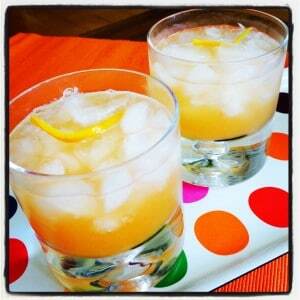 The grenadine adds just a dash of sweetness to balance the citrus of the orange juice. I’ll be making this all summer long because it’s so easy and tastes so refreshing! 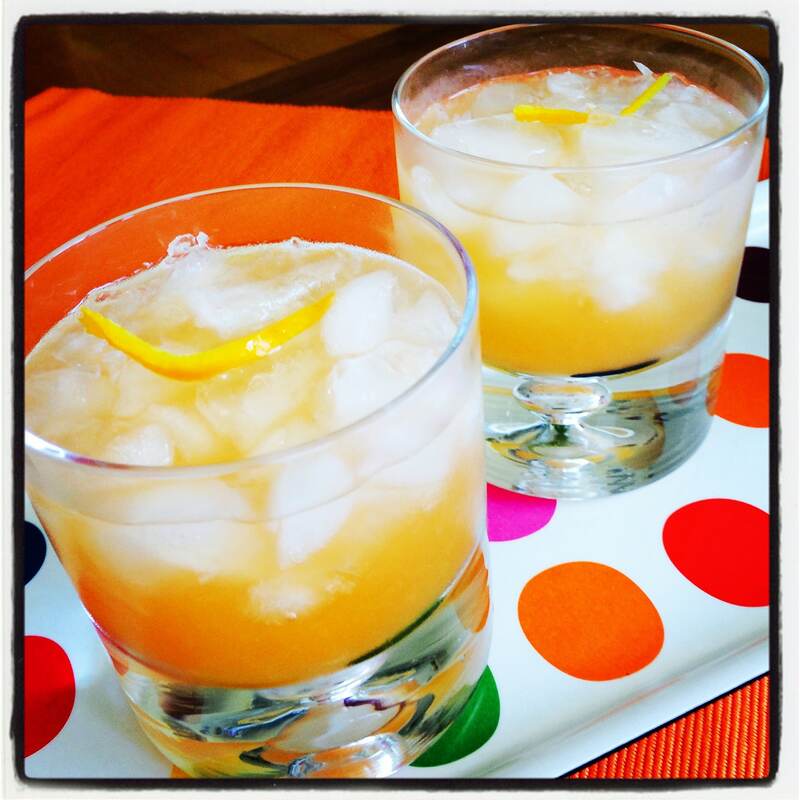 Looking for the perfect drink that's a little different than your average summer cocktail but still want something refreshing, tasty and easy to make? Then the Yokohama is just what you are looking for. Place 5 ice cubes into a martini shaker. 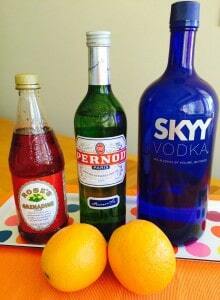 Add Vodka, Orange Juice, Grenadine and Pernod. Pour into desired glass and serve! This cocktail works both served straight up in a martini glass or over crushed ice in your favorite highball glass. I like summer drinks extra cold so I prefer shaking them in a martini shaker, but you could also just put the ingredients over the ice in a glass and stir them together. This drink is easily made into mass. Pour the number of servings you are looking for into a pitcher then serve over ice! I love licorice! This sounds like a winner! I also enjoy the historical facts…this is a fun series…I’m looking forward to the next installment. I’m glad you like the historical facts, Im really having fun learning too!